This is the website of Fr Tony Noble, an Anglican priest. I grew up in Adelaide & after 10 years working in 3 jobs went to London on a typical Aussie working holiday. Whilst there I visited the shrine of Our Lady of Walsingham several times, where I felt the call to be an Anglican priest. I subsequently returned to Australia & was ordained to the priesthood in 1980. My 1st parish was St Catherine’s, Elizabeth Downs – a parish threatened with closure. It was an exciting time for me. In 1984 I was invited to be the Vicar of St Mark’s, Fitzroy, in Melbourne. I enjoyed the move to Melbourne & had an amazing & wonderful 18 years there. In 2003 I was invited to be Rector of All Saints’, San Diego, California. It was a big move & I loved living in the USA. After 8 very happy years I retired as Rector of All Saints’ Church in 2011 – returning to be celebrant & preacher for the church’s centenary on June 10th, 2012. Upon my retirement the parish honoured me with the title of Rector Emeritus. > About me > My Parishes > My Ministry at All Saints. In July 2012 I moved into my new home in St Kilda, Melbourne, which I bought for my retirement 20 years ago. 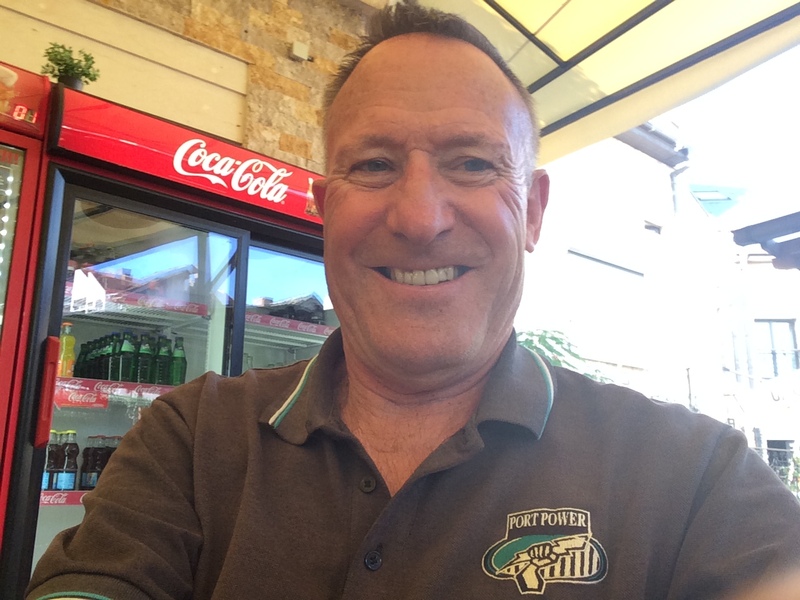 I am enjoying being back in Melbourne – & following my football teams! I remain a priest of ECUSA & also of the C of E diocese in Europe. I was the Anglican priest in Heidelberg, Germany, for Lent & Easter 2012, on the staff at the Shrine of Our Lady of Walsingham in October 2012, 2013, 2014 & 2015, & priest-in-residence at the House of the Redeemer, NYC in June 2013 & 2014. In July 2015 I was the Anglican priest in Genoa, Italy – another fascinating experience. In June 2016 I was locum at St Thomas a’Beckett church, Hamburg. Once again I enjoyed living in a German city & exploring the area. Lord, help me to accept the changes in my life. And to find in them blessings from you.